One day I was thinking that how difficult it is to find out technical help from thousands of blogs written on net. Finding best blogs out of them is really difficult. There are many ways to make a collection of Sitecore Technical Blogs like Feedly, NewsBlur, InoReader, etc. 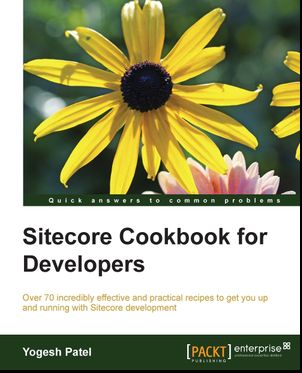 But, here I have prepared a Custom Google Search Engine which has pre-built indexes for good Sitecore technical blogs and Sitecore Community. How to access this Custom Google Search Engine for Sitecore? This is a Google's custom Search Engine, which gives results from selected different Sitecore bloggers, Sitecore Communities, etc. 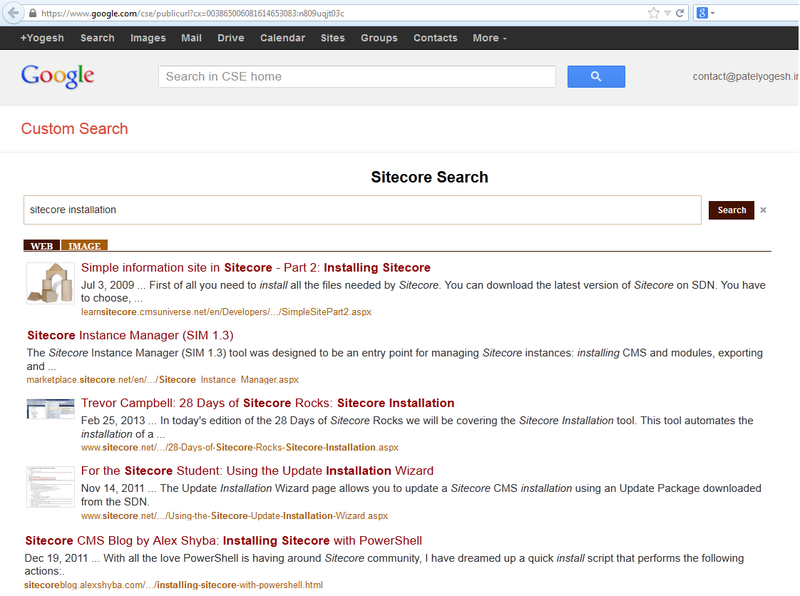 Enjoy searching Sitecore stuffs easily and quickly! !